Are you looking to add extra living space, such as an additional bedroom, to your property without building a costly extension? If the answer to this question is yes, then a loft conversion could prove to be the most cost-effective solution to your problem. When planning for a loft conversion there are lots of factors that must be considered, i.e. 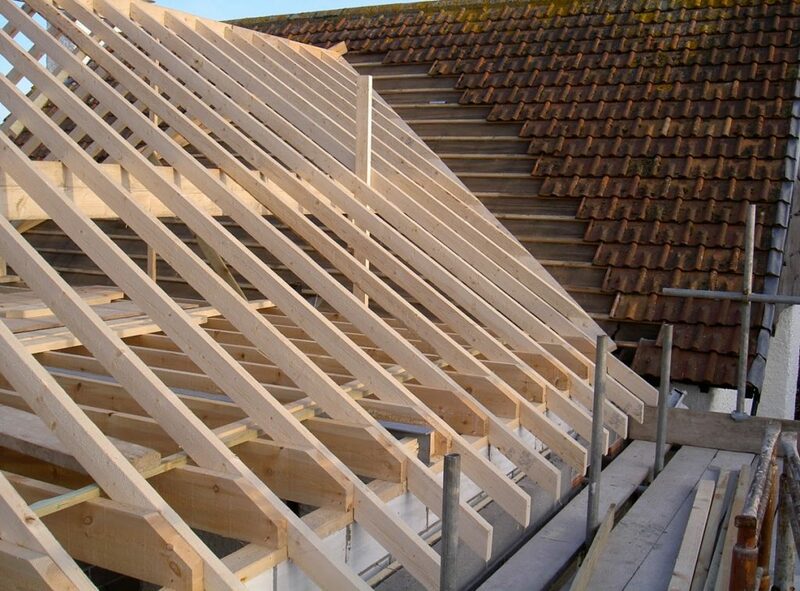 the distance measured from the joists to the ridge, but Builders Bristol will take the hassle out of the situation and do all of the planning for you. We are more than happy to help and provide you with no-obligation advice, planning and quotations for your loft conversion project. The kitchen is often regarded as being one of the most important rooms in your home, since it represents a central hub and tends to be the place where family and friends spend most of their time. It makes sense then to make your kitchen the best it can possibly be, which is where we can help you. With over 20 years practical experience revamping, fitting and installing bespoke kitchen designs in Keynsham and Saltford, we are the builders that can truly make a difference. From an initial consultation through to the planning, design and installation of your dream kitchen, we will manage every stage of the project to ensure you don’t have to worry about who to call next. We can even provide you with friendly expert advice to guide you through the ideas stage and make sure that your kitchen choice reflects your own unique style. Bathrooms are more than just simple functional rooms; they should be a practical place for you to relax and indulge in elegant and stylish surroundings. We can help you to achieve the balance between attractive aesthetics and contemporary comfort for the perfect installation of a beautiful bathroom. We offer free quotes and consultancy on all projects, no matter the size. From custom made bespoke baths, showers, sink and toilets to simple budget contract bathroom suites, our expert bathroom fitters install to the same high-quality standards. Using innovative ideas and contemporary solutions, we will convert your loft or attic space, garage or spare bedroom into a beautiful bathroom or walk in shower room or wet room. 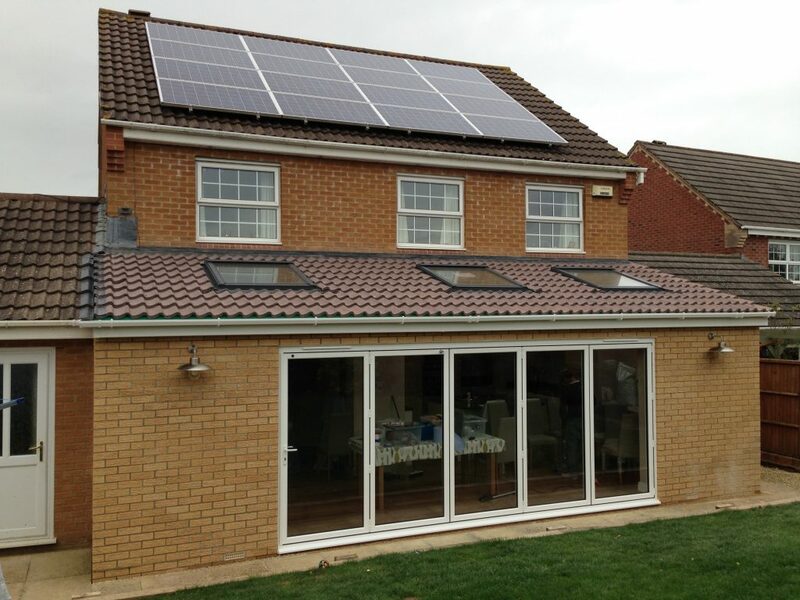 We are able to undertake all structural and engineering modifications necessary to ensure the safety, stability and durability of the installation with superior workmanship providing value for money. A new bathroom is a considerable investment and valuable improvement to your home. Working closely with your needs in mind and utilising our wealth of experience and expertise, we will create a beautiful transformation of an old space into a unique living area; a complete, beautiful yet functional bathroom. A room that enhances not just your home but your well-being, a place for you to relax in and enjoy. We provide a stress-free service for the design, source, supply and fit of customised and bespoke bathrooms designed to reflect your individual needs. 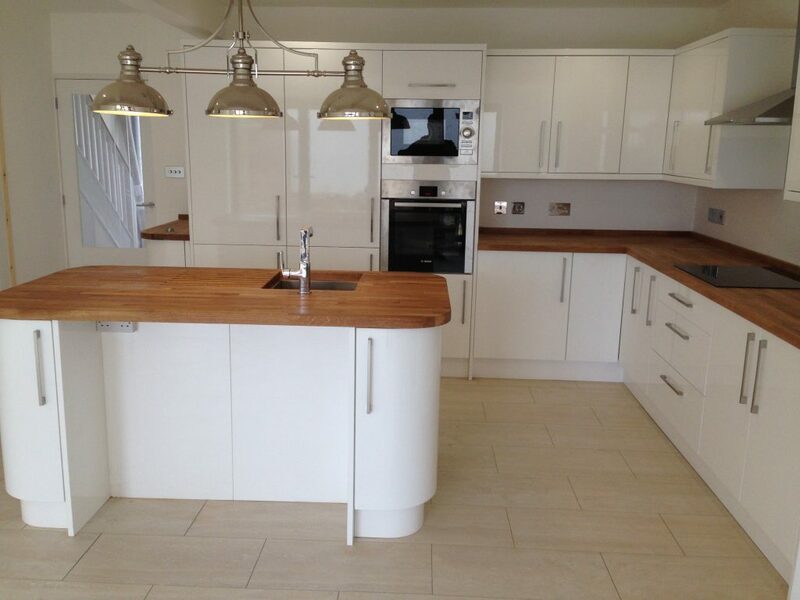 Elm Construction is a new home building company working in Keynsham and Saltford. We manage new house builds for developers and individuals who want to build new houses and flats in Keynsham and Saltford. We are a main contractor for new build houses and flats in the areas and can handle everything from planning to project management, leaving you free to oversee the build, market your properties or continue with your day job while we build you a beautiful new home in Keynsham and Saltford. Elm Construction create and deliver beautiful kitchen extensions, garage extensions, loft conversions, basements and renovations for customers in Keynsham and Saltford. We offer a comprehensive building service and a total commitment to the client. We believe that a recommendation says it all and communication is the key to our whole process from start to finish. We pride ourselves on our ability to listen to customers, advising them on the best way forward to create their perfect dream home. We have a proven track record of completed building projects, from a single storey extension to a complete refurbishment. Our experienced team of builders and architects will work with you through each stage of your project in order to provide you with the highest level of satisfaction and deliver you with a finished extension or conversion to the highest of standards that is within budget and deadline. Elm Construction are one of Keynsham and Saltford’s leading roofing installation specialists, serving both domestic and commercial customers. Our roofers only use the finest materials and equipment and every roof we install, from felt roofing and single ply membranes to slating and tiling, is guaranteed to provide reliable and effective property protection for many years to come. Our roofers will work tirelessly to get the roofing that you require installed to the highest quality. We don’t stop at only the installation of your flat, green or lead roofing; we also provide a full roof waterproofing and repair service that ensures you are able to go throughout your day without the worry of leakage or further damage to your property. Our team will work quickly and efficiently to provide the best liquid applied membrane which in turn gives you a stable and durable roof, no matter what it takes. If you need professional builders in Keynsham or Saltford then please don’t hesitate to contact the team today. 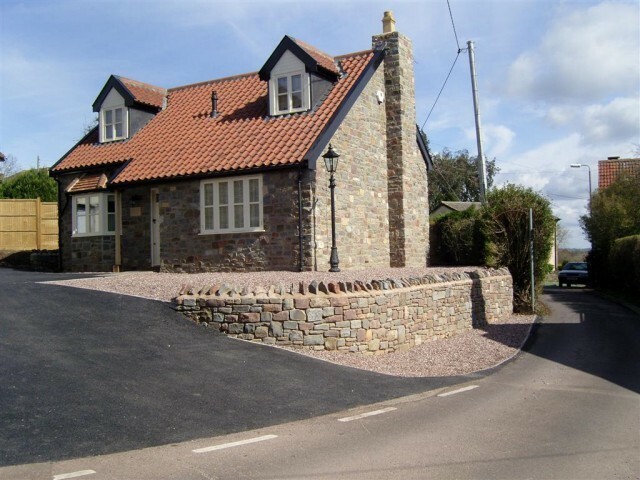 We would very much welcome the opportunity to discuss your building or extension requirements in greater detail and to provide you with a professional approach. If you would like to view examples of our building work, you could take a look at our Gallery page.